6th or 8th Grade Science Talent?? Bay Academy makes it to the Finals!!! Congratulations to both Brian Yablonovskiy and Ilan Dascher on moving up to the Future Engineer Finals! Next step? They will be interviewed May 3rd and a few days later they’ll hear who take the top prize. How big is this? Really big!! 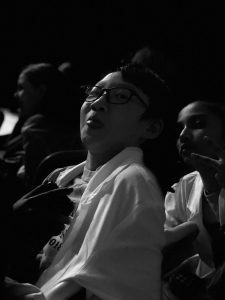 This is just one reason why we know that The Bay Academy has the smartest science students in NY City and why The Bay Academy is the #1 middle school to come to if you love science! Water Resources Art and Poetry Contest Results! 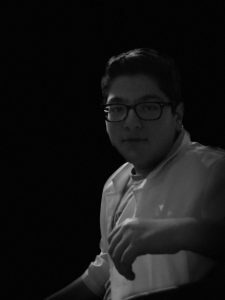 Congratulations, Samuel Reingold has been selected as a winner for his outstanding poetry entry submitted to the New York City Department of Environmental Protection’s (DEP) 33rd annual Water Resources Art and Poetry Contest. Note, this is the second year that Sam has won this outstanding award – 6th grade as well! The entry was beautifully executed and shows genuine understanding of – and appreciation for – New York’s water resources. More than 1,600 watershed and New York City students participated in the contest this year. 1230 Fifth Avenue (at 104th Street), New York, NY 10029 from 1:30 – 3:00 pm – Doors open at 12:30 pm. Congratulation to our 6th grade semifinalists in this year’s Future Engineer Competition! 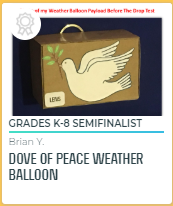 Brian Yablonovskiy – Dove of Peace Weather Balloon – click for more details and pictures!! 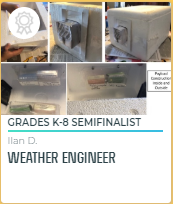 Ilan Dascher – Weather Engineer – click for more details!! Congratulations to both Brian and Ilan for their hard work! Let’s see what they do next year… maybe finals?!! We think so!! I am so proud of each and every one of our Olympiads! They showed us what hard work and dedication produces. Yet sadly, many of them will be graduating this year and will move on to some of NY City’s most prestigious specialized high schools – Stuyvesant, Brooklyn Tech, Staten Island Tech, Bronx Science and other great schools! At the risk of repeating myself, I will be asking again, “Where will we ever get another team like this one?” Well, they are in our school, waiting to be discovered. And when we find them, we will guide and coach them into champs as well! They say you can choose your friends, but you can’t choose your family. Not true. I feel both blessed and lucky to have brought more of you into our Bay Academy SciOly “family”. You are with us now and will always be with us as we move ahead in our pursuit of NATS 2020!! For without you, and our former champions, we would not be where we are today. Thank you all! Click for ALL State photos! The Bay Academy takes 1st Place… again! 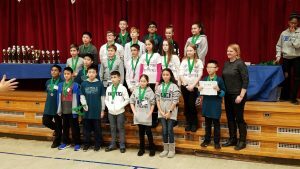 Time for another Science Olympiad Update… Yesterday the Bay Academy Science Olympiad Team once again took 1st Place in our NY City Regional SciOly competition and are on our way to Syracuse for the State tournament in just 5 weeks. This will be our 4th trip to States and if our progress this year is an indicator of what to expect, then a letter the Nationals may be just around the corner! 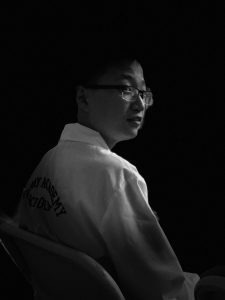 No NYC high school or middle school in the history of SciOly has ever made it to Nationals and we – The Bay Academy – are now closer than any team has ever come before us. I have said it before, but it’s worth repeating. Every year we get a new team and every year I wonder how will they ever be able to eclipse the successes of the previous year. Team “NATS 2019” has shown me how this is done – lots of studying, hours of after-school preparation (many of these students are in after-school until 5pm every day! ), research into all levels of their events, missed family events, and everything else it takes to make champions! Yes, they stand on the shoulders of giants, every SciOly team that has come before them, but they are proving the giants they are! They have made their families, their school and their coaches so very proud. As coaches, we must up our game once again and help them achieve their goal to make SciOly history. 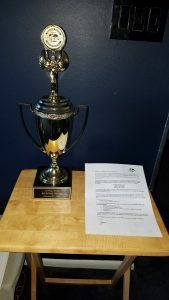 To our team… NATS 2019!! 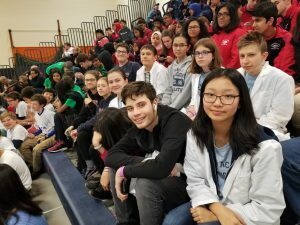 On January 5th, the Bay Academy Science Olympiad teams took the Bayard Rustin SciOly Invitational by storm and once again, rose in the ranks by doing so!! 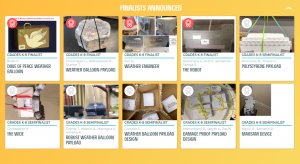 (*Hint – Last year our team placed 8th… this year? 4th!! This also places us as the #2 New York team competing in this event!! Wow!!) A big congratulation to all competitors and now we move onto the Garnet Valley Invitational. Yes, this means all 45 team member need to be at The Bay Academy by 4:00am AGAIN this coming Saturday to leave for Pennsylvania, compete all day and return after dark, but this is how we do it! Nationals 2019!! Click here to see ALL pictures and videos!! We didn’t take 1st Place, but the students agree they will be back next year better and stronger than ever. A big hand for all! Take a look at what our builders are up to! Keep in mind, this is the first two days they have ever flown any gliders. Imagine what they’ll look like by the time we get to NATIONALS!! 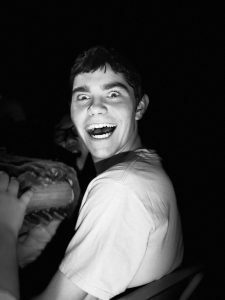 Click HERE to see the magic!! 6th Grader? Check your Jupiter messages! …especially if you are interested in joining the Science Olympiad Team! So look through your e-mails. Make sure you have read everything and we’ll see you Wednesday!